An art thief made off with a painting worth a reported $350,000 from the Upper East Side’s posh Carlyle Hotel early Tuesday morning. The Fernand Leger painting, which went missing from the lobby hallway, was on loan from the Helly Nahmad Gallery located inside the hotel’s swanky Madison Avenue building. The 1917 ink-on-linen by Leger â€” a French artist who was part of the Cubism movement â€” was apparently only 10-inches-by-8-inches. The Madison Avenue landmark, a favorite for presidents and prime ministers, boasts of itself as “a showcase great art, a purveyor of privacy and a sanctuary of luxury and refined taste,” on its website. 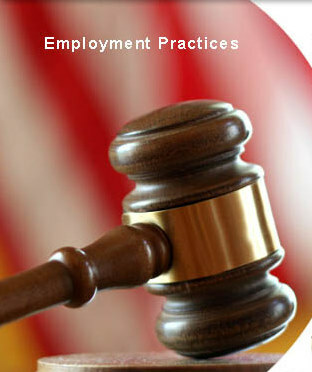 Exclusions typically found in EPLI policies include exclusions for Fair Labor Standards Act claims, National Labor Relations Board decisions, ERISA matters, costs of complying with accommodations mandated by the Americans with Disabilities Act, and claims arising out of facts or circumstances known to the employer before the effective date of the policy.Â Another possible exclusion is for intentional acts.Â This exclusion generally is intended to eliminate coverage if an employer acts with â€œwonton, willful, reckless, or intentional disregard for any laws.â€ This exclusion is a carryover from other policies traditionally offered, including commercial general liability policies and workers compensation policies. The question that arises is whether an intentional acts exclusion precludes coverage for disparate treatment or sexual harassment claims.Â By their very nature, disparate treatment and sexual harassment require some type of intentional conduct.Â If the intentional acts exclusion is interpreted broadly enough, an allegation of disparate treatment or sexual harassment may provide the insurer grounds for denying coverage under the policy. A fire that caused the roof to collapse and burn through a wing of a 430-room Kissimmee motel late Sunday is still burning this morning. Eight people, including two firefighters, have been hospitalized from injuries caused by the blaze at the Vacation Lodge, which essentially functioned as an apartment complex. The fire investigation, which will likely start Tuesday, will look into the alleged problems with the sprinkler system. Micheal White, who paid $135 a week to live in Room 1230, said he heard an explosion in Room 1305 before the fire broke out. He said the motel has been in news recently after the water was shut off for 27 days for nonpayment.Â He did not know if complex was built with firewalls designed to contain fires. Protect the corporate intellectual property from disclosure. The last two categories of protecting intellectual property of the company can be accomplished by drafting non-disclosure agreements, and Proprietary Invention Assignment Agreements. Employment Practices Liability Insurance (â€œEPLIâ€) â€“ The EPLI is a specialized insurance policy protecting companies against employment lawsuits. A San Antonio man was sentenced Friday to more than five years in federal prison for stealing thousands of credit card receipts from the Emily Morgan Hotel. 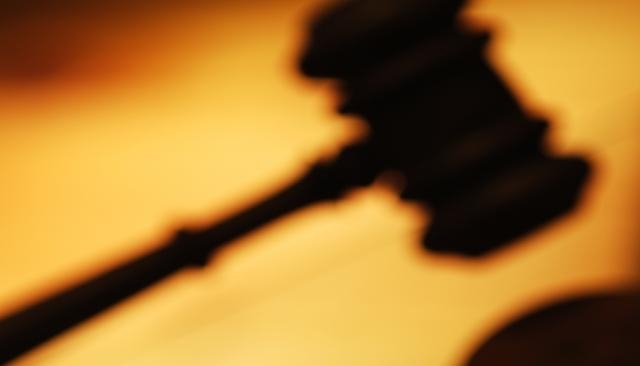 The theft allowed conspirators to buy hundreds of thousands of dollars worth of merchandise in three states, authoritiesÂ say. Cody Quincy Jones, 34, pleaded guilty in April to ID theft fraud, access device fraud, and aggravated ID theft. Chief U.S. District Judge Fred Biery gave him 41 months for the ID theft fraud charge and 41 months for the access device count, to run concurrently. 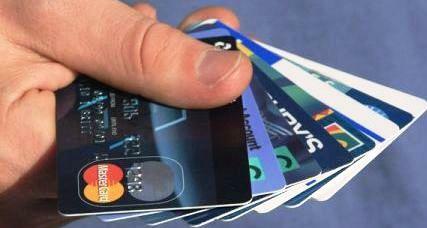 The judge imposed 24 months on the aggravated ID theft charge, to runÂ consecutively. The merchandise, which included trailers, televisions, all-terrain vehicles and tires, then was resold orÂ pawned. 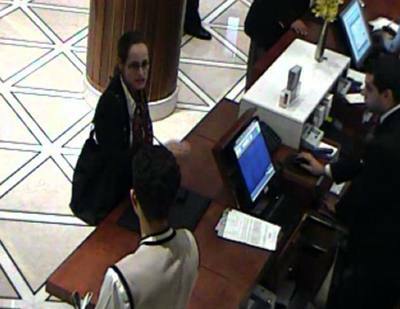 The hotel didn’t learn of the thefts until August 2008, and since then, a Secret Service-led task force has ascertained it was San Antonio’s largest identity theft case, with at least 17,000 receiptsÂ stolen. That was the ruling last January in a federal court in California. The employer spent $315,000 in attorney fees, and prevailed on each of the ten claims in the lawsuit. The judge found that some of the claims were frivolous, and allocated $85,000 to the employer as reimbursement for the frivolous claims. The 9th Circuit (which also governs federal cases in Oregon) reversed on appeal because the employer didnâ€™t prove that those fees were incurred solely in defense of the frivolous claims. This month, the U.S. Supreme Court made the same ruling in another civil rights case. So what can employers do to minimize the risk of a devastating loss? Many employers are surprised to learn, after itâ€™s too late to do anything about it, that general liability insurance does not cover discrimination claims. Employment Practices Liability Insurance (â€œEPLIâ€) can be purchased, but it often comes with a large deductible (up to $50,000 or more), so it is important to know what you are buying. Employers can also limit the impact of litigation by requiring new employees to sign arbitration agreements as a condition of being hired. 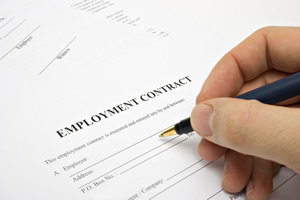 Under these agreements, both sides agree in advance that any employment-related claims will be resolved in arbitration rather than in court. Litigating before an arbitrator tends to be faster and less expensive than court trials. Currently, an Oregon statute requires an employer to tell an applicant about the arbitration agreement 14 days before hiring. A bill is making its way through the Oregon Legislature that would reduce this time period to 72 hours. These agreements need to be carefully drafted to be enforceable. 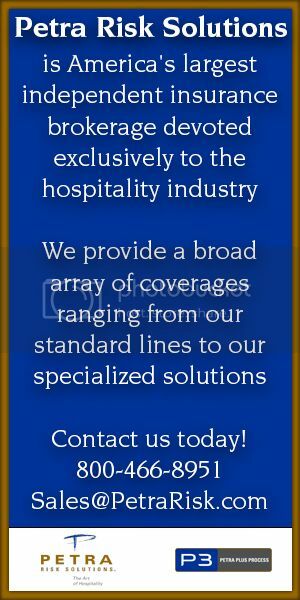 Hospitality Industry Information Security: "Cyberinsurance" Has Evolved Into A "Must-Have" Insurance Policy For Hotel Management As Coverage Includes "Forensics"
Demand for cyberinsuranceÂ was rising even before the most recent highly-publicized parade of breaches at major corporations and organizations. After the news of the first major Sony hack but before the subsequent reports involving Sony, Citicorp, the International Monetary Fund and others, Insurance Journal spoke with an expert to gauge how the insurance market for this coverage is doing. James Whetstone, senior vice president and U.S. technology and privacy manager for insurer Hiscox Specialty, is a former technology geek and broker turned underwriter. Hiscox is one of the original underwriters of the coverage. 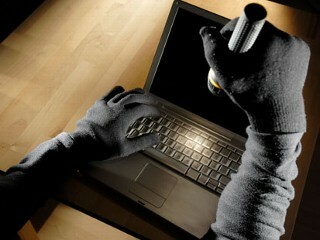 Whetstone says there are almost 30 carriers now offering cyber liability coverage, some more seriously than others. He says these times of claims are when an insurerâ€™s commitment to a market can be tested, citing what he calls the â€œnaiveâ€ capacity that exists. The coverage has evolved quicklyâ€“ Whetstone compares the productâ€™s acceptance to that of employment practices liability (EPL) coverageâ€“ to where cyberinsurance is a â€œmust-haveâ€ for most firms today. Comments Off on Hospitality Industry Information Security: "Cyberinsurance" Has Evolved Into A "Must-Have" Insurance Policy For Hotel Management As Coverage Includes "Forensics"
That’s just one of the 350-plus scams exposed and explained in Scam Detector for iOS, an informative fraud database that can help you avoid getting ripped off. The app doesn’t “detect” scams so much as educate you about them. The data is divided into five categories: Auto, Face to Face, Internet, Telephone, and Travel. Within Internet you’ll find five sub-categories: Social Networking, Financials, Employment Online, Houses & Properties, and Online Auctions & Tech. In other words, it covers all the bases–and reveals a lot of scams I guarantee you’ve never heard of. For example, you know the guy standing in line behind you at the register, the one who looks like he’s texting on his phone? He might actually be snapping photos, trying to get a readable shot of your credit card as it passes back and forth between you and the cashier. A toddler who fell from a fifth-floor balcony at an Oceanfront hotel Friday night died Saturday. 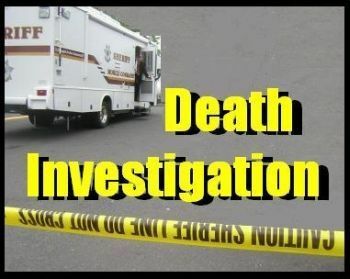 The girl fell from a balcony at the Sandcastle Oceanfront Resort Hotel and landed on a patio of the Ammos Authentic Greek Cuisine restaurant, said Officer Adam Bernstein, a police spokesman. The names of the toddler and other family members are being withheld to give the family time to inform relatives and friends, Bernstein said. The girl’s family lives in Staunton. The hotel’s general manager, Drew McQuade, told the newspaper that four people were treated for cuts and other injuries. 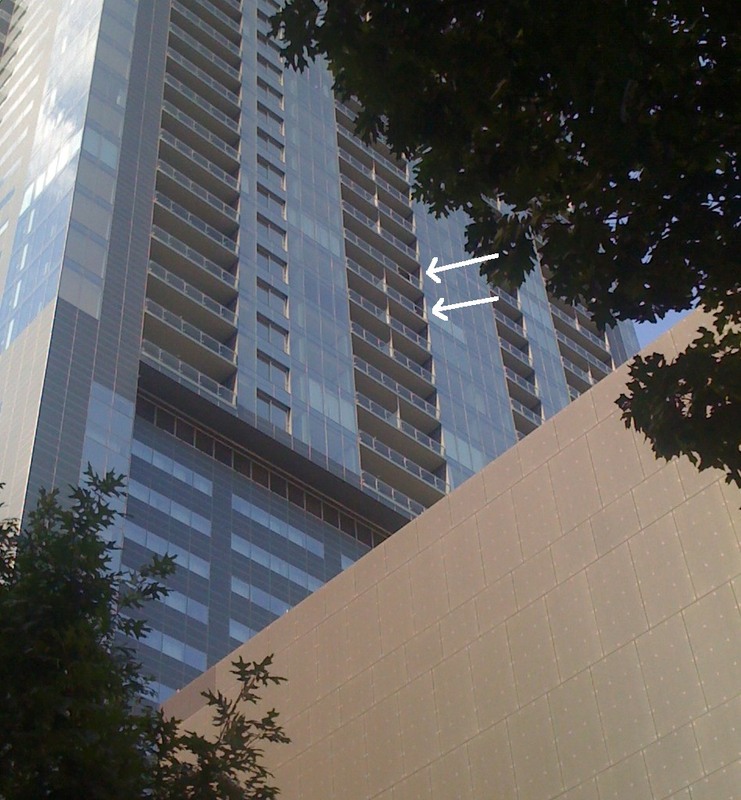 The incident, which occurred June 10, recalls the May 28 tragedy at the W Hotel in Midtown in which two women fell through a glass window in their 10th floor hotel room. LaShawna Threatt, 30, was killed in that incident and Cierra Williams, 28, was critically injured. Witnesses said the two women were engaged in “horseplay” when they crashed through the window. McQuade said engineering experts were investigating the incident.